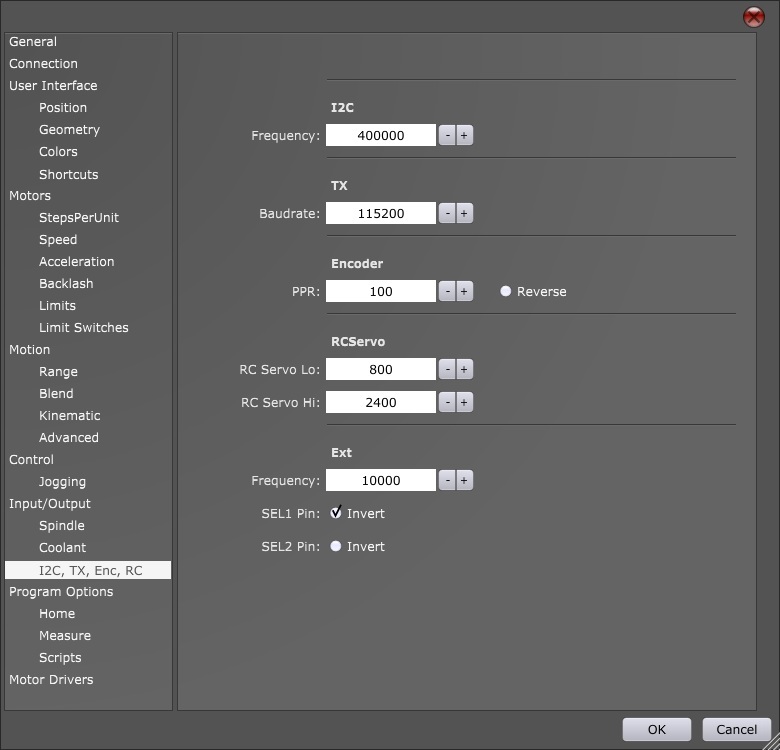 This tutorial will help you configure ExtOut board related settings in PlanetCNC TNG software. ExtOut board settings are located under File/Settings/Input&Output/I2C,TX,Enc,RC. These sample g-code programs describe various uses of M64 g-code and ExtOut board.